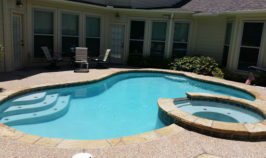 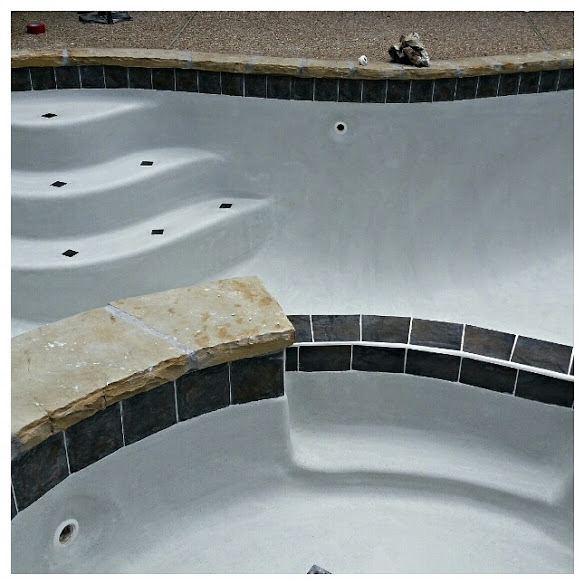 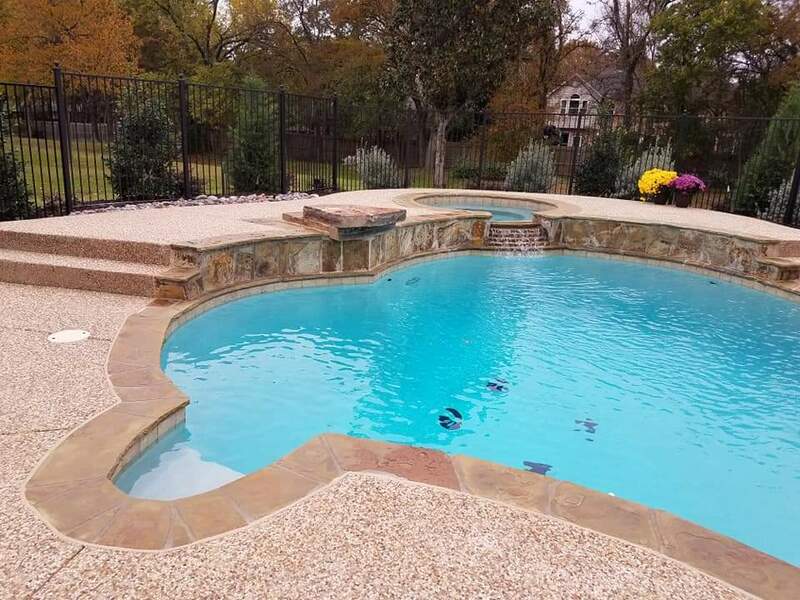 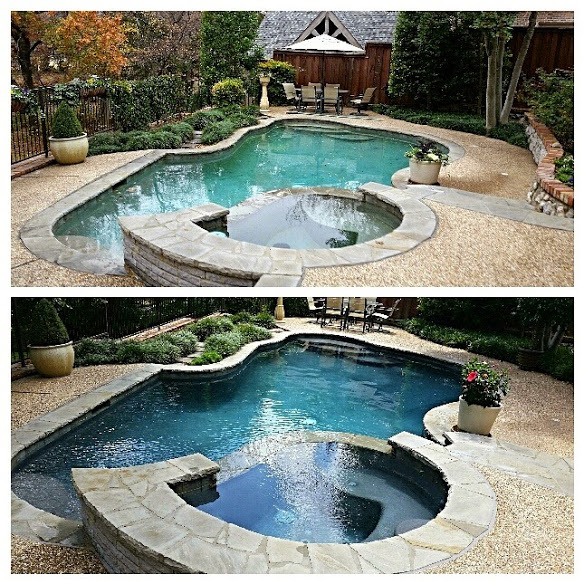 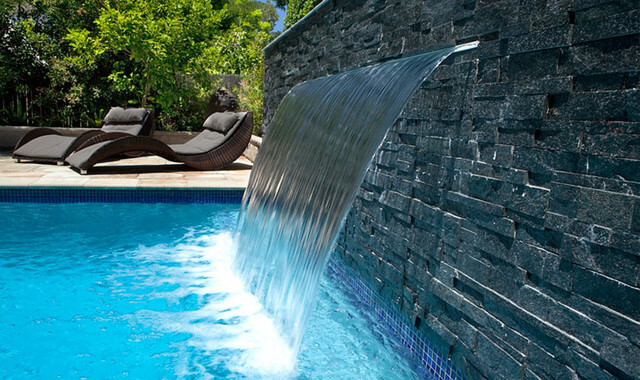 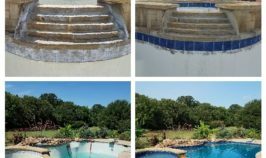 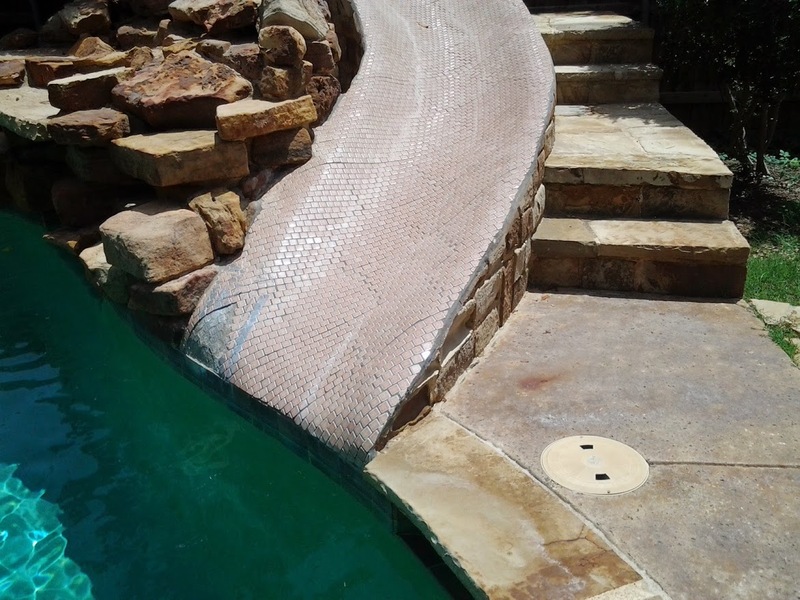 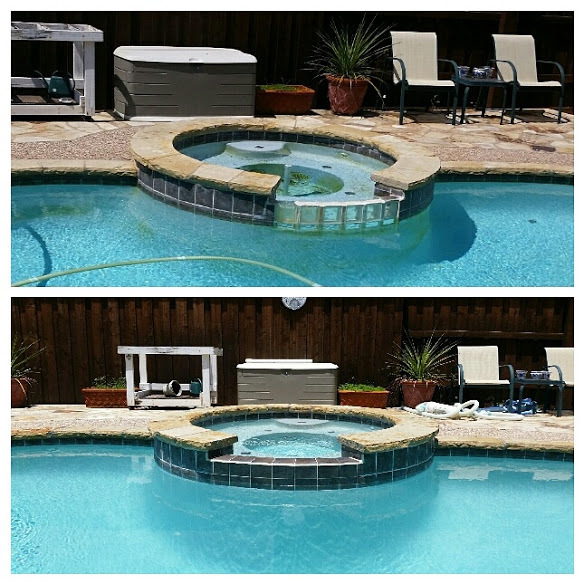 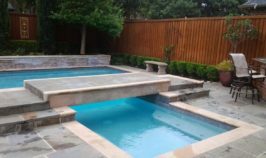 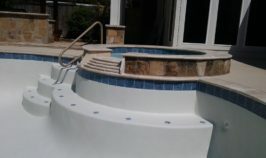 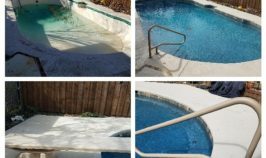 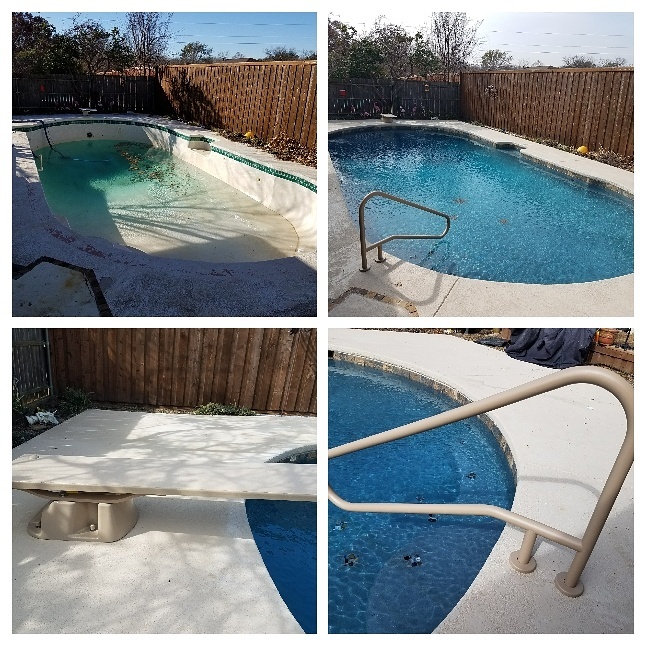 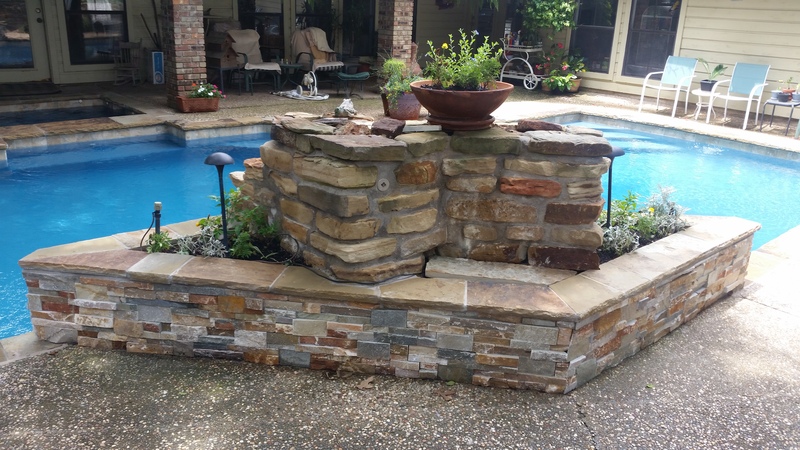 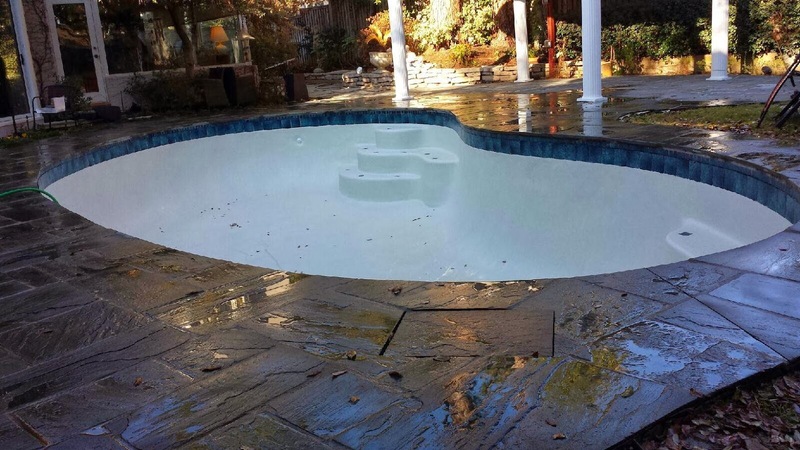 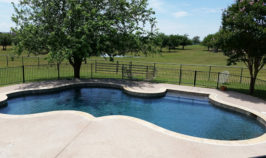 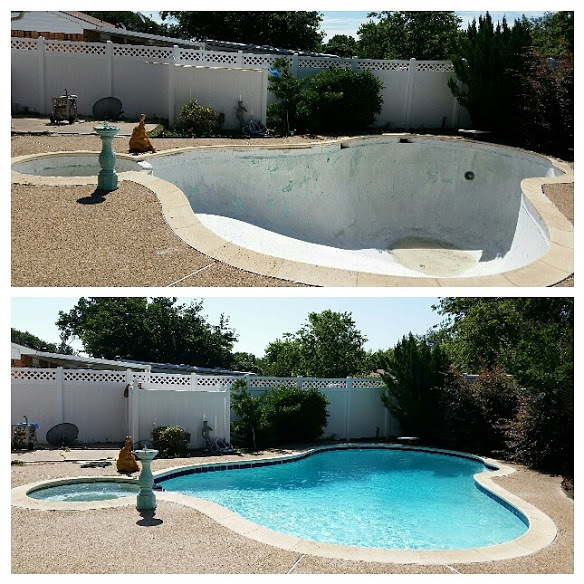 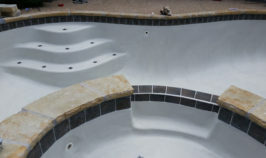 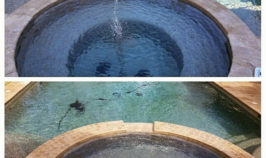 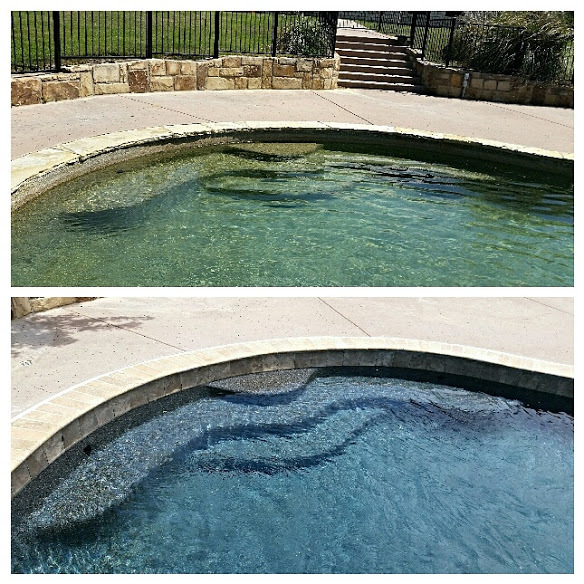 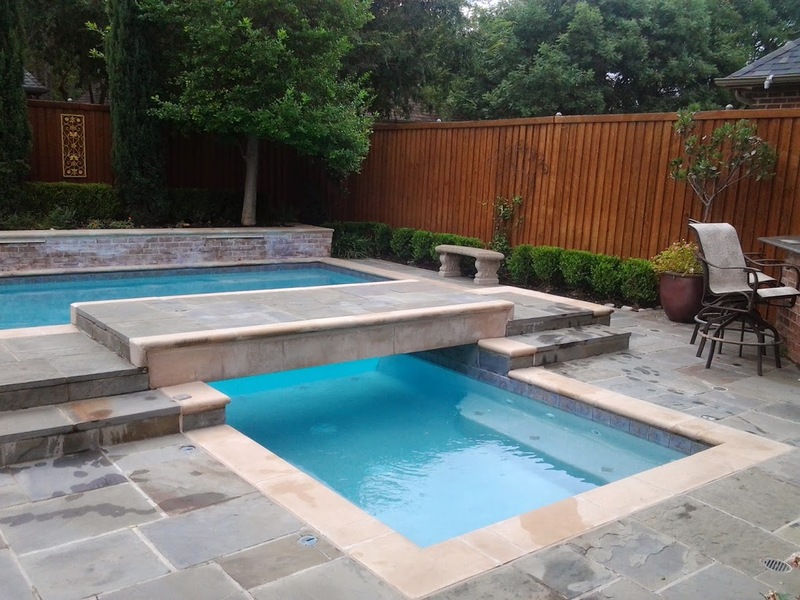 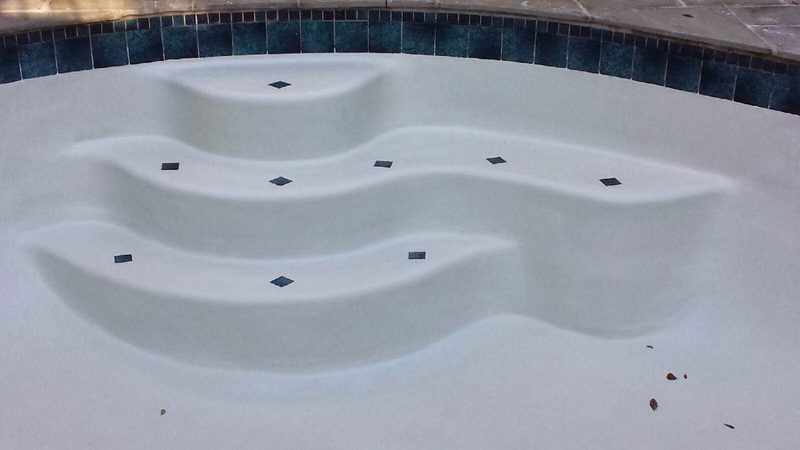 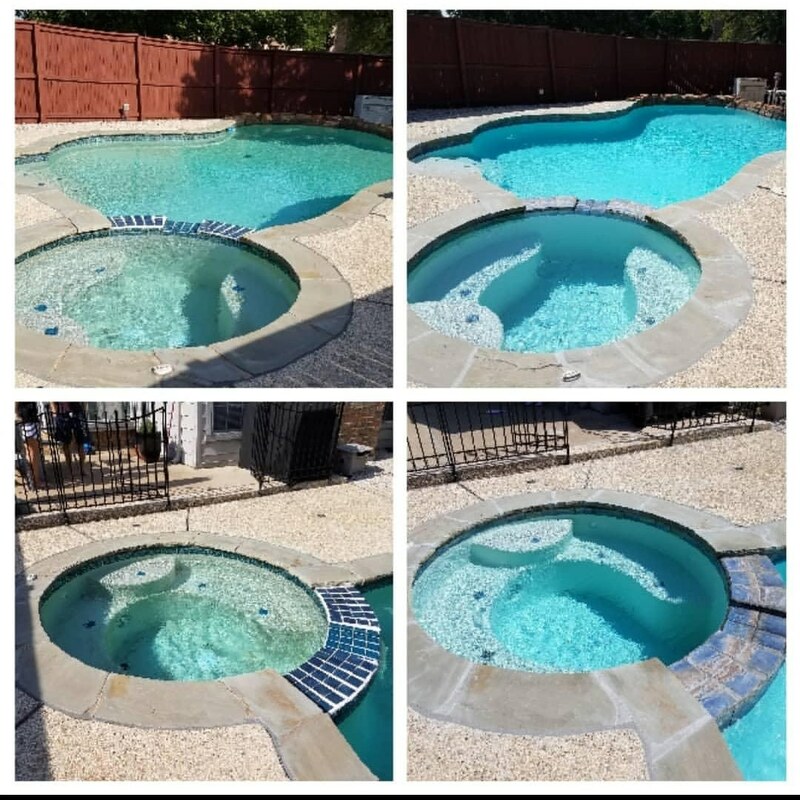 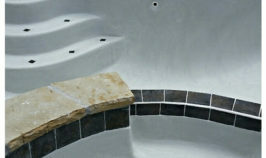 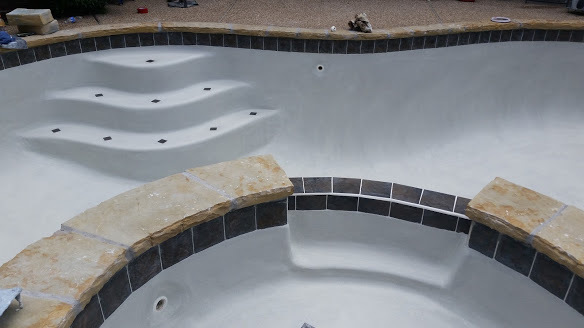 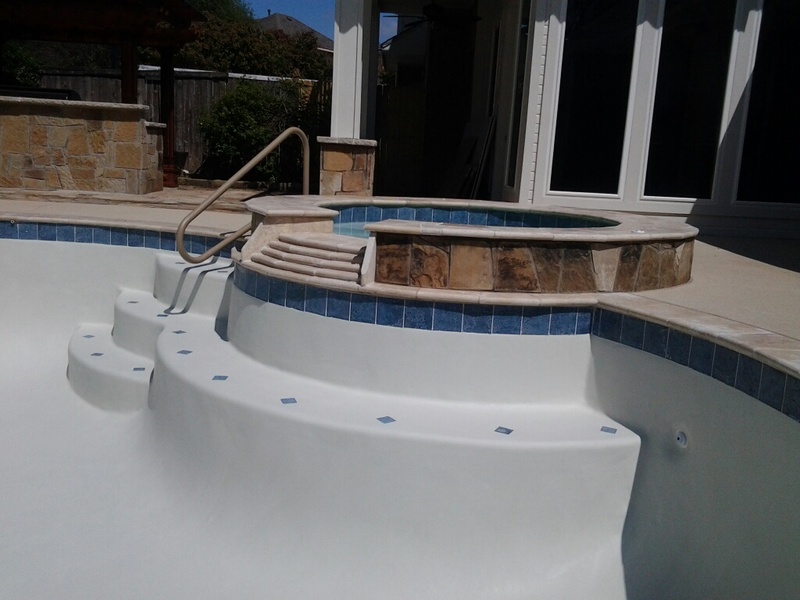 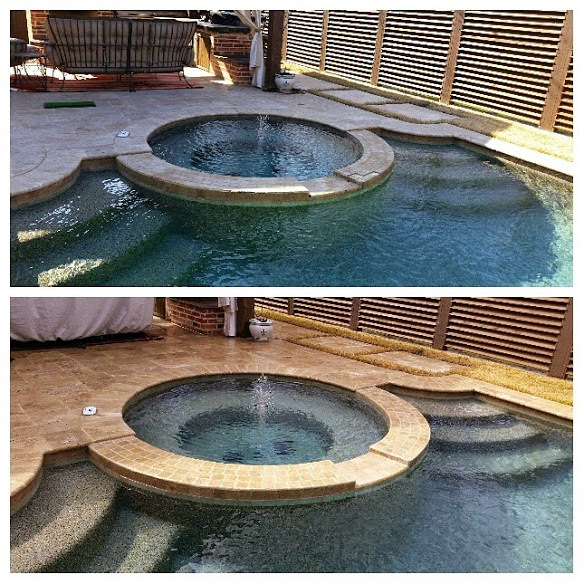 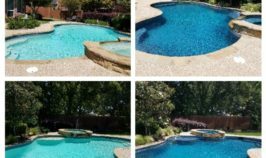 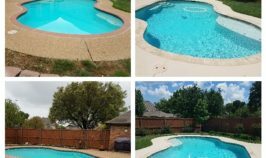 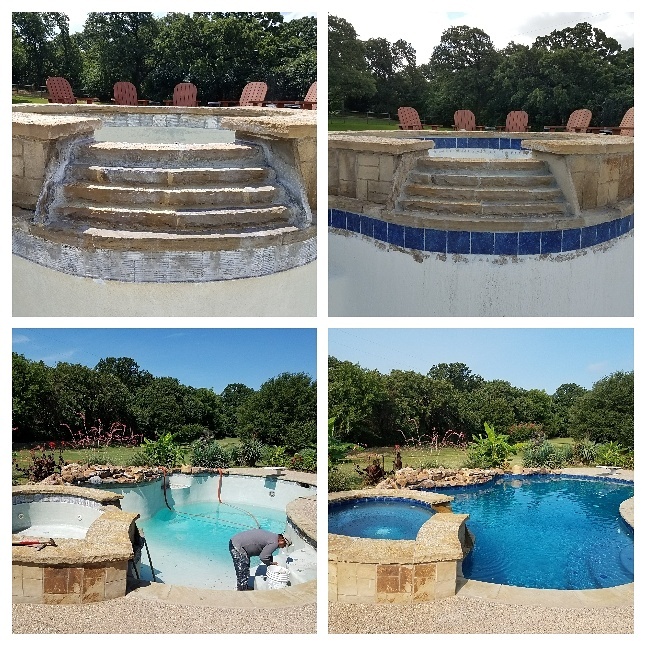 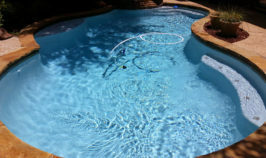 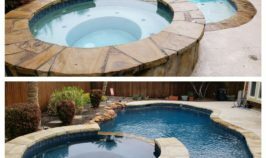 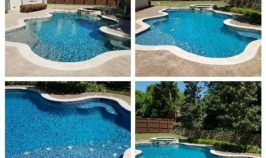 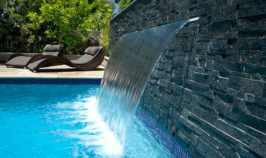 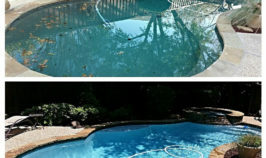 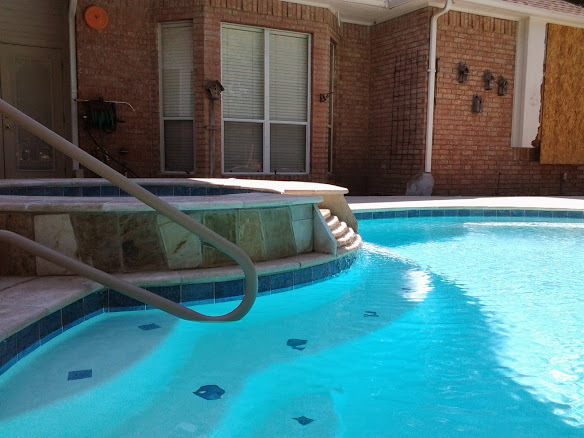 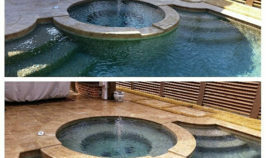 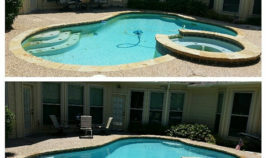 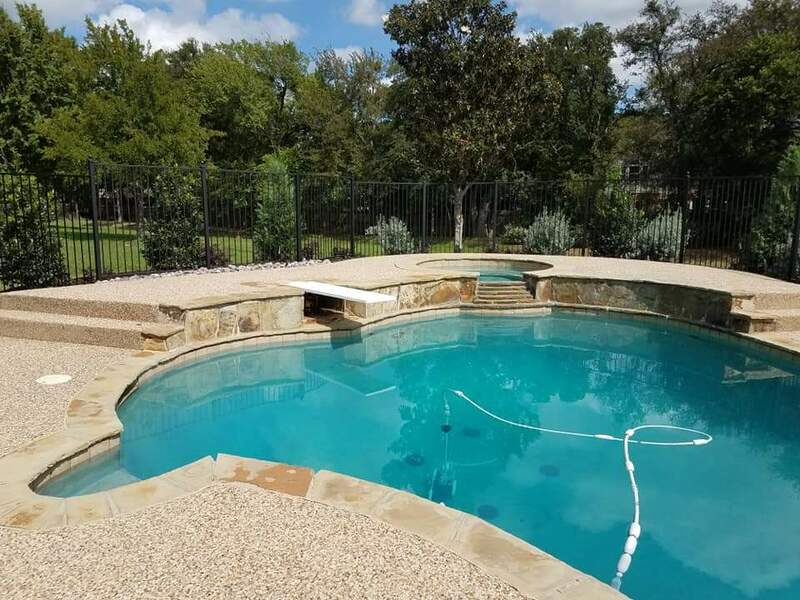 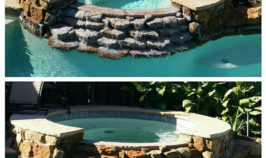 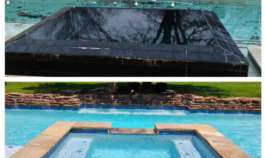 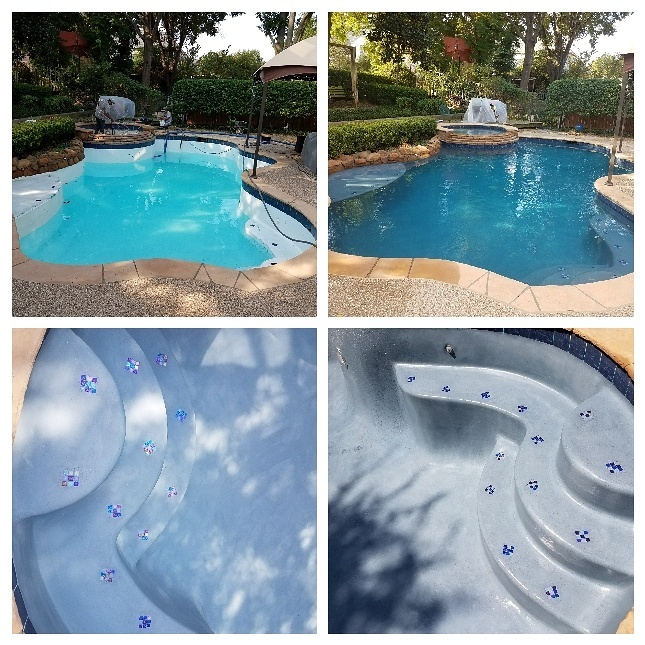 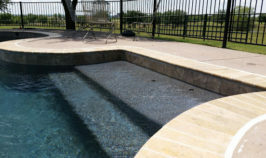 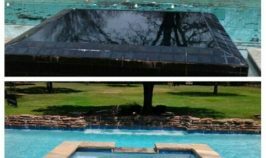 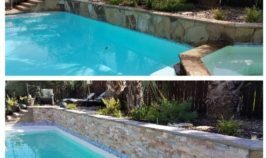 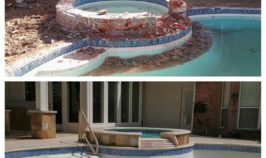 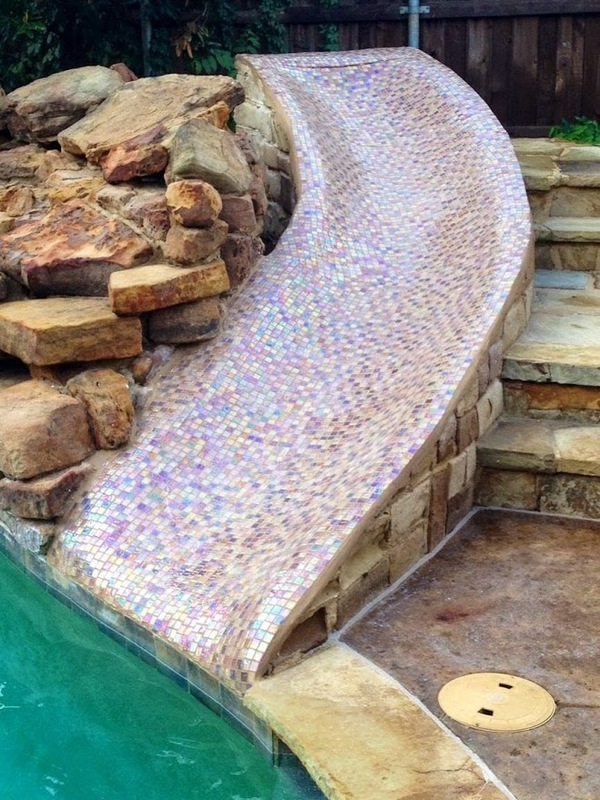 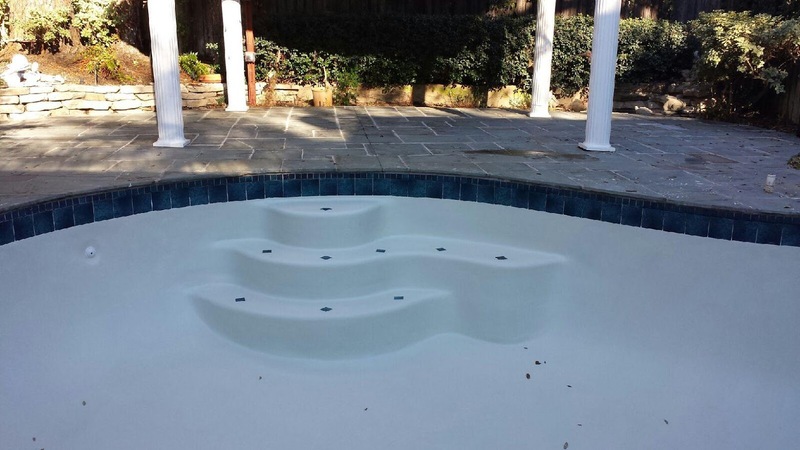 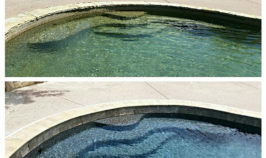 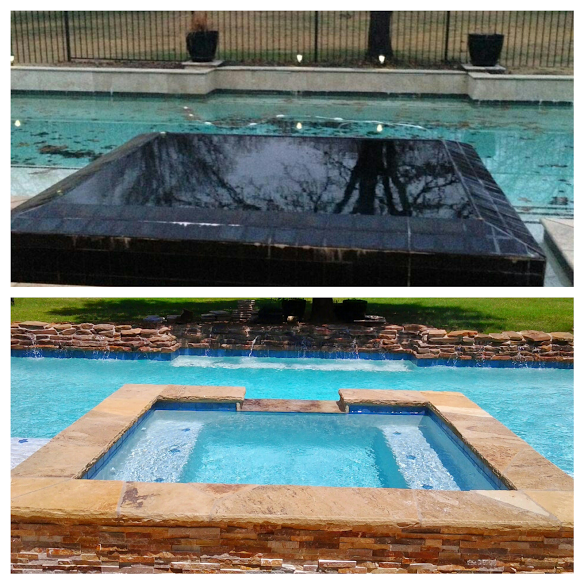 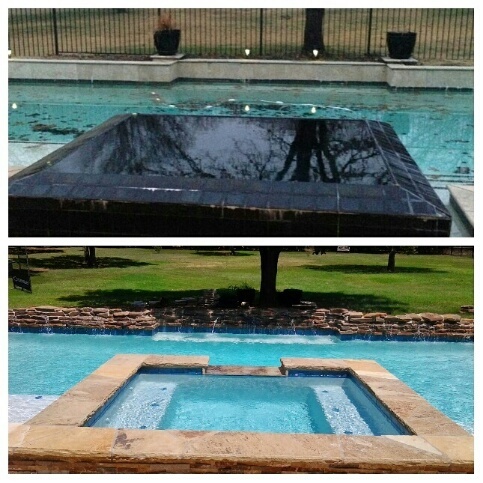 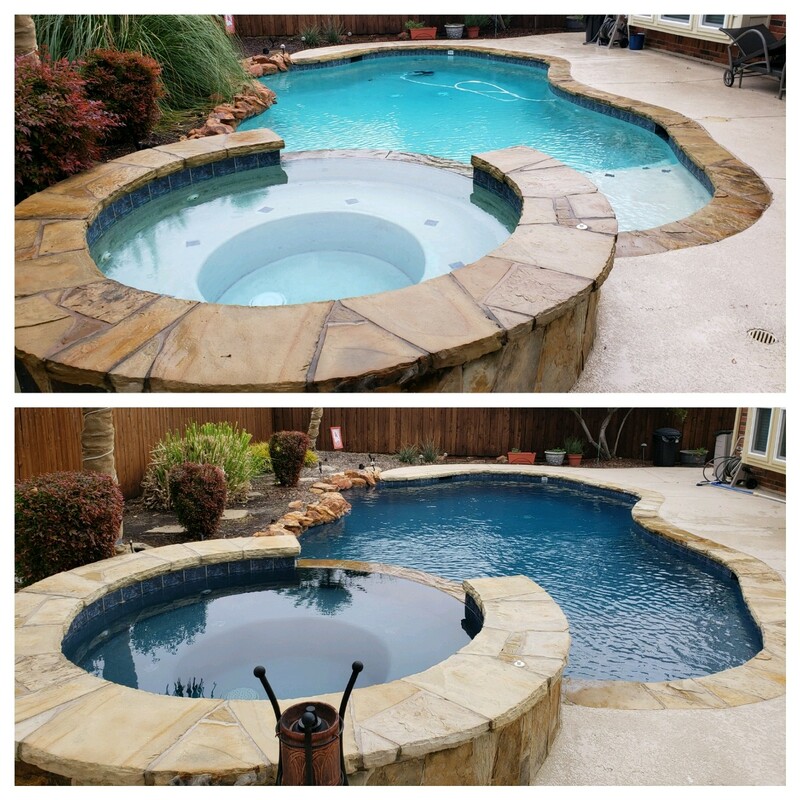 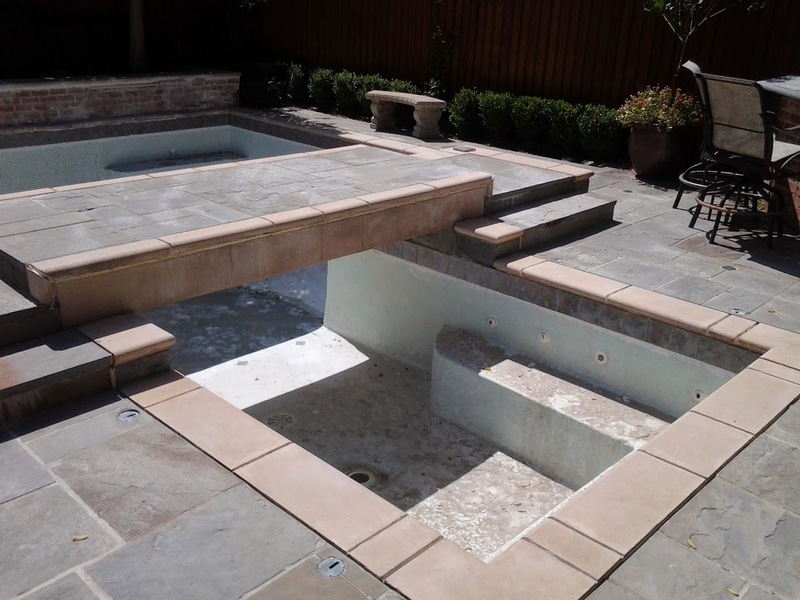 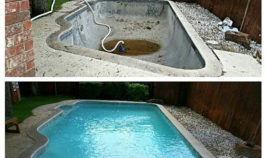 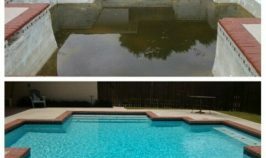 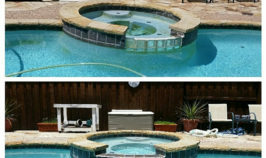 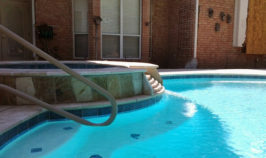 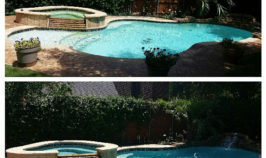 Beyond Expectations specializes in swimming pool remodeling and renovations. 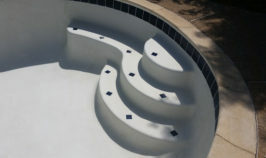 We pride ourselves in offering best in class customer service and working within our customer’s time frame and budget. 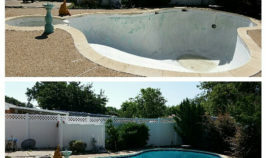 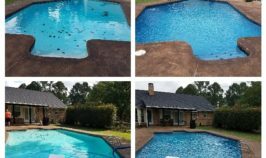 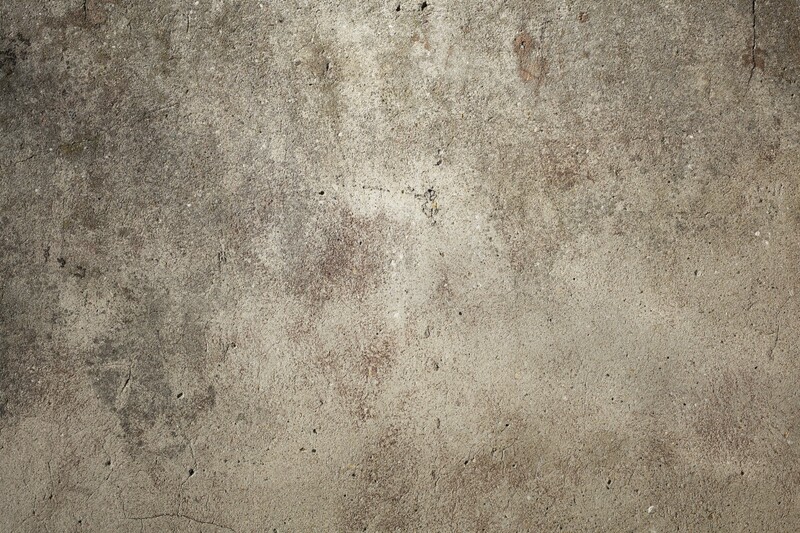 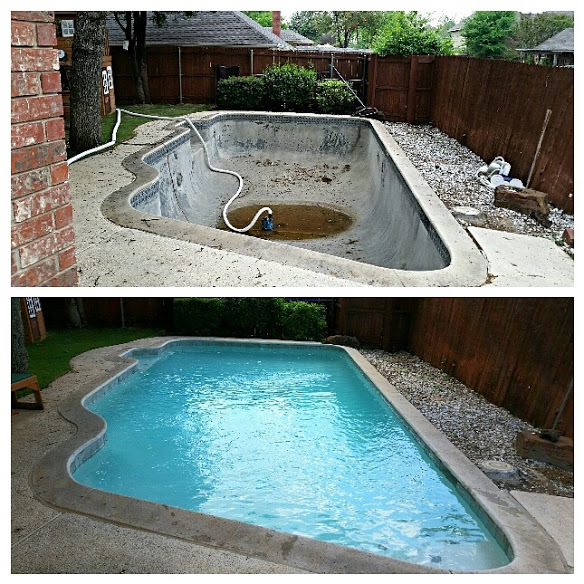 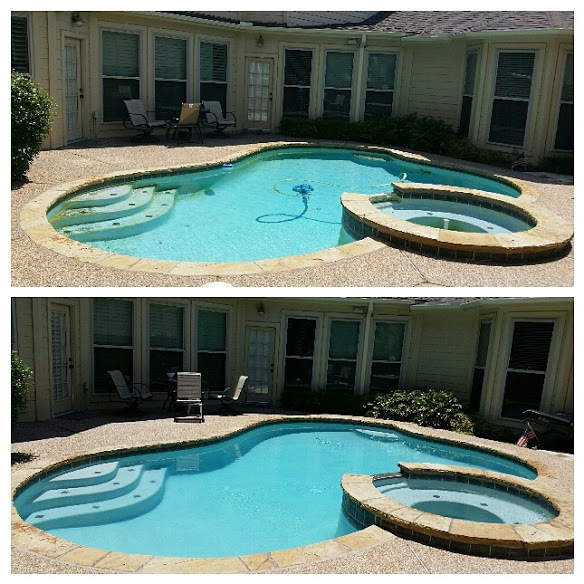 What is the process for pool resurfacing and swimming pool remodeling projects? 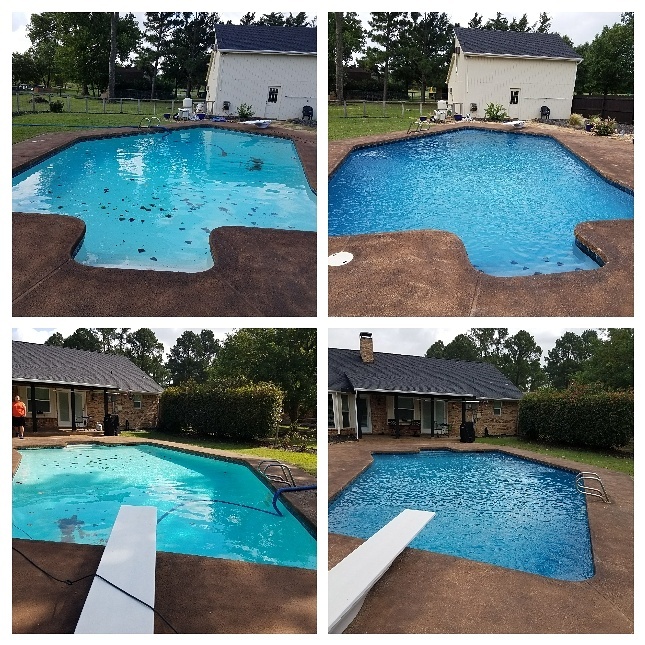 We work with our customers by doing an initial needs assessment meeting, then evaluating what needs to be done to bring the swimming pool back to its former glory! 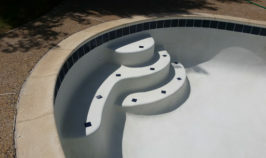 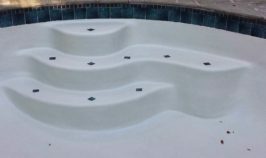 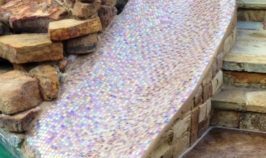 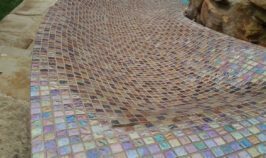 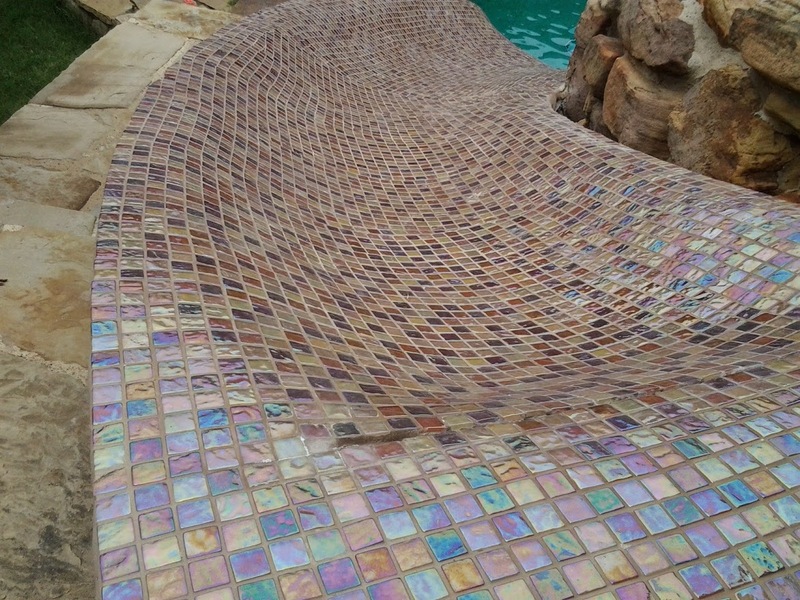 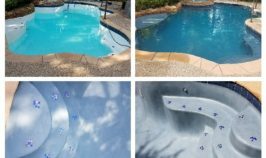 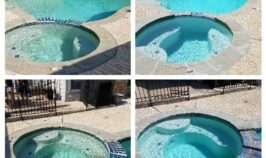 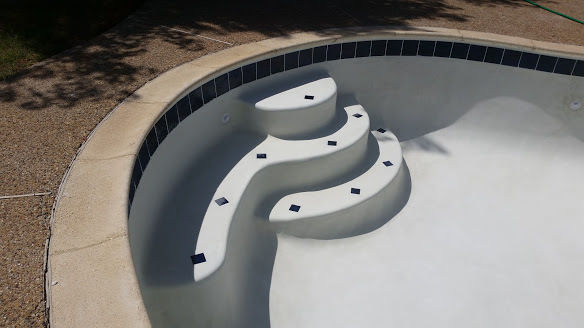 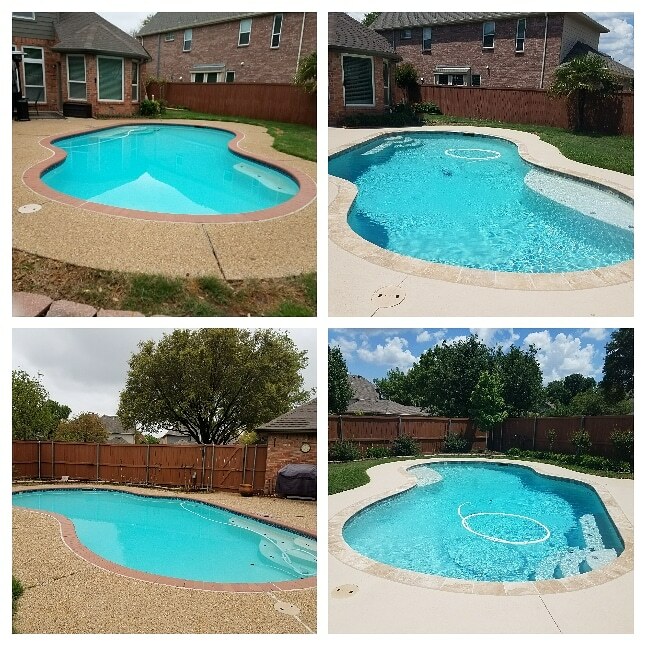 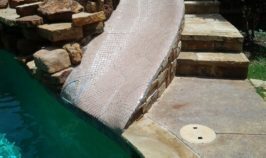 We can also work with you to show you updated materials you can use to totally remodel your swimming pool. 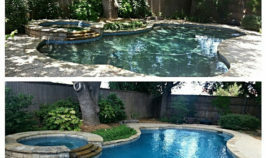 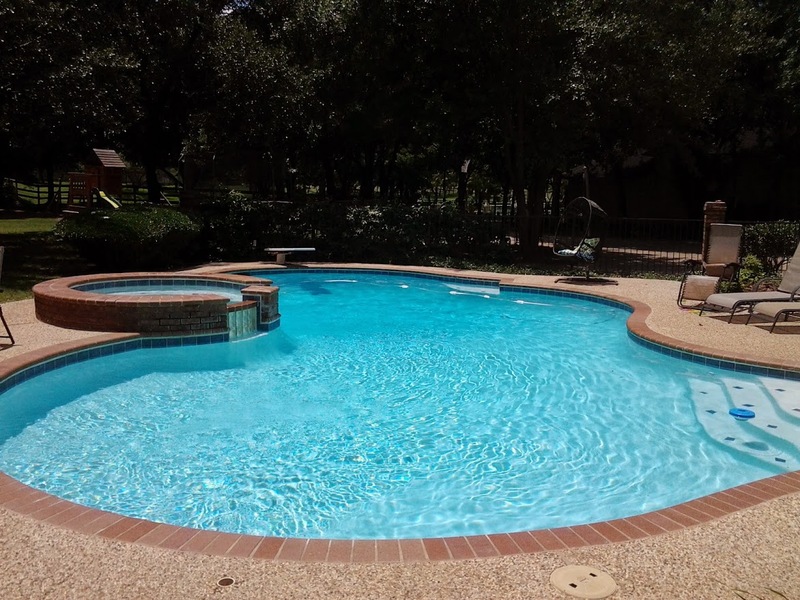 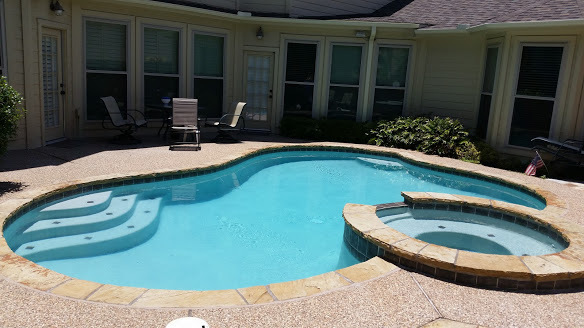 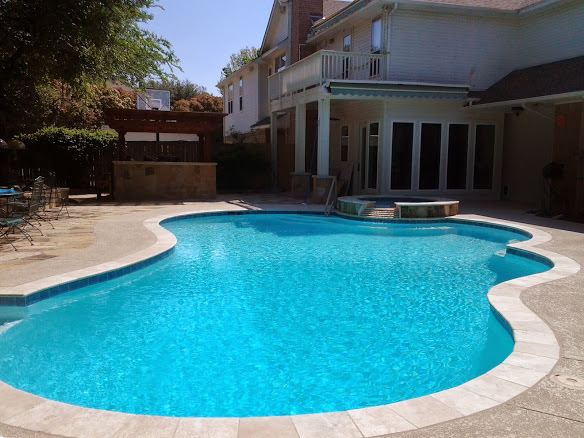 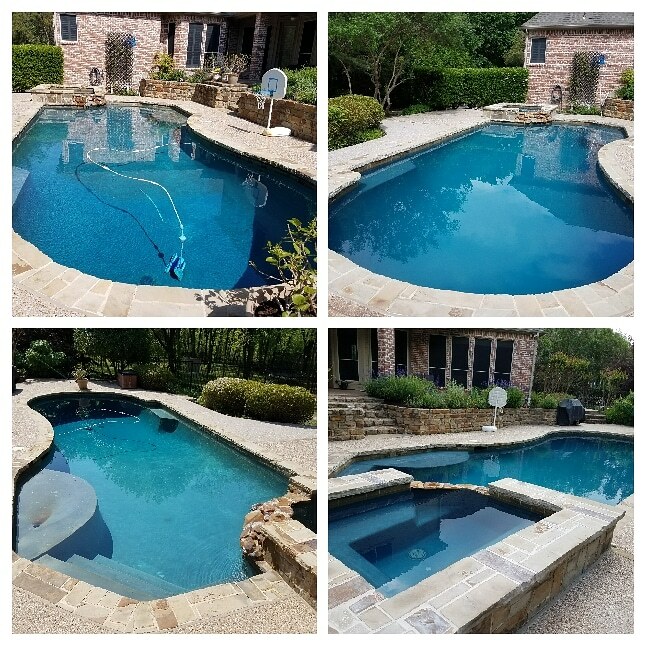 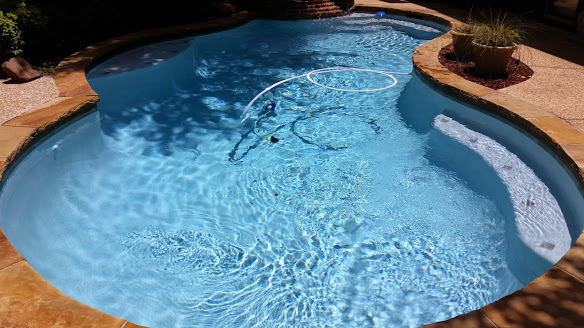 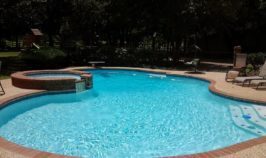 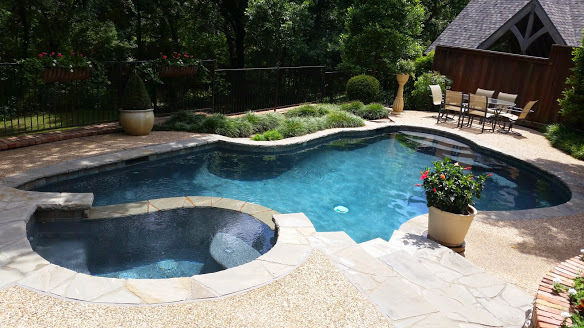 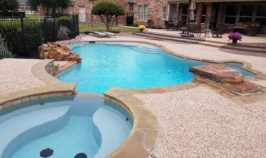 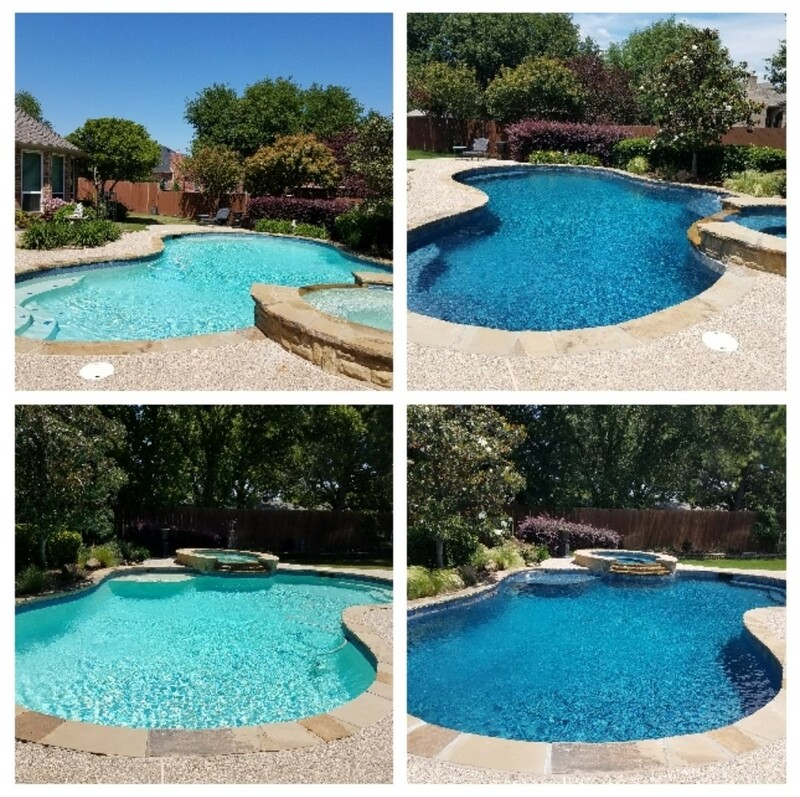 Our expert pool team has over 35 years of experience. 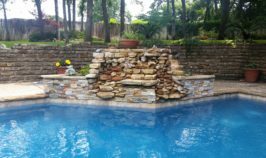 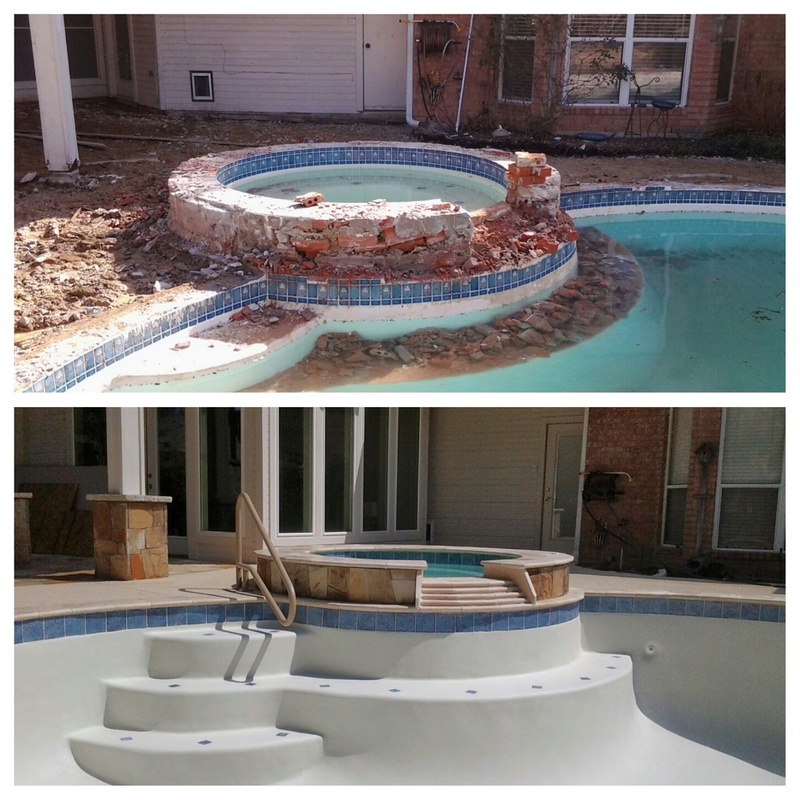 What is involved when remodeling a pool or doing a swimming pool renovation? 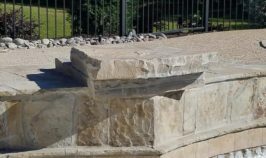 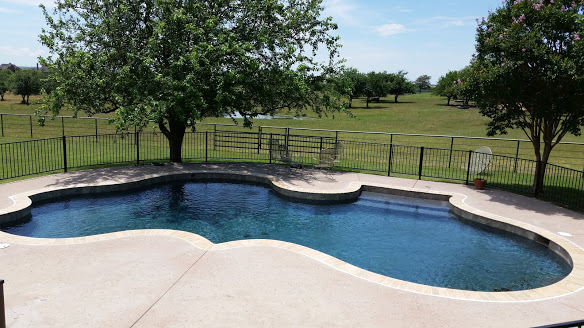 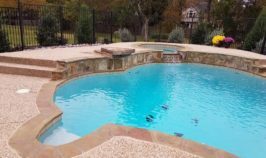 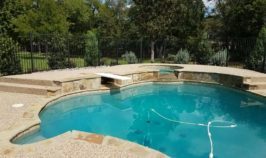 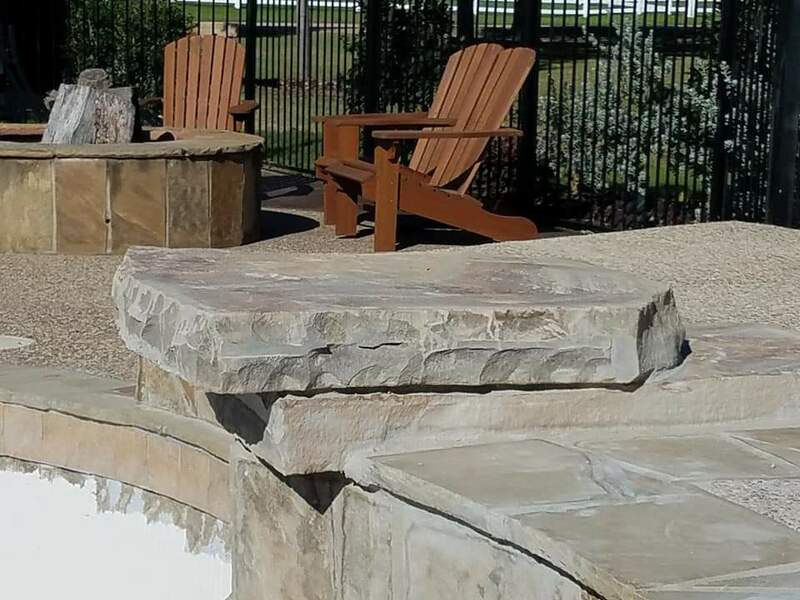 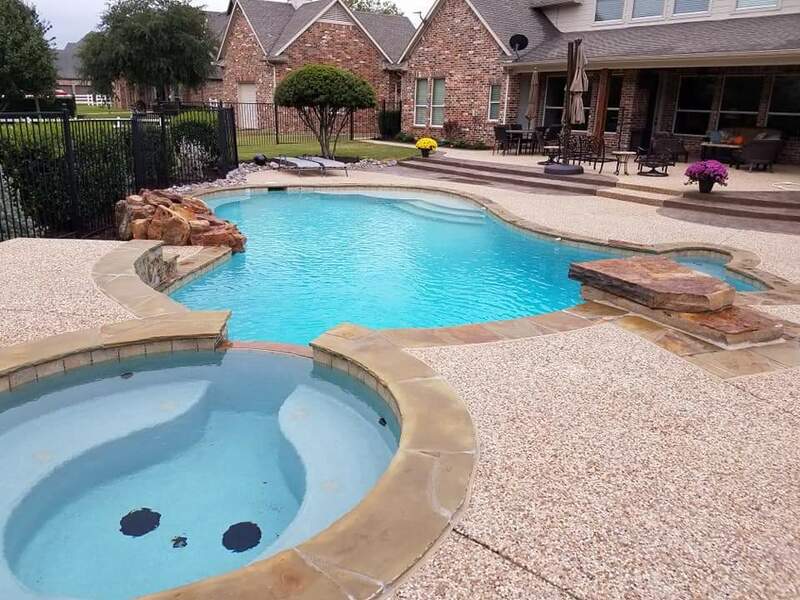 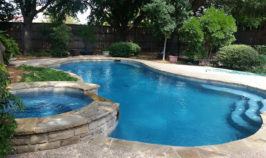 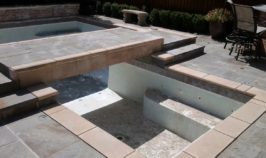 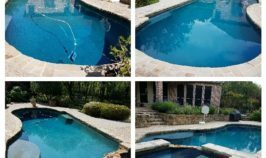 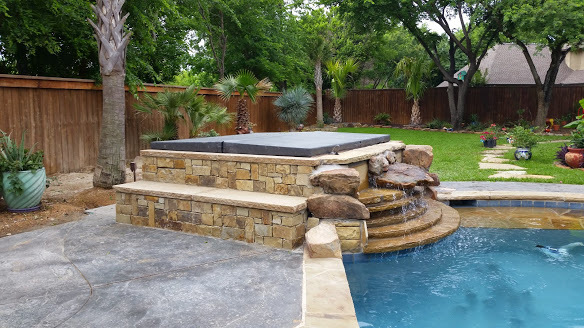 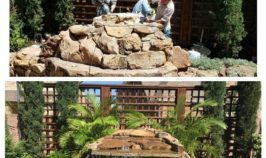 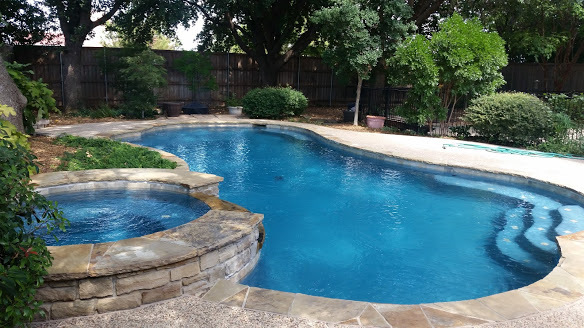 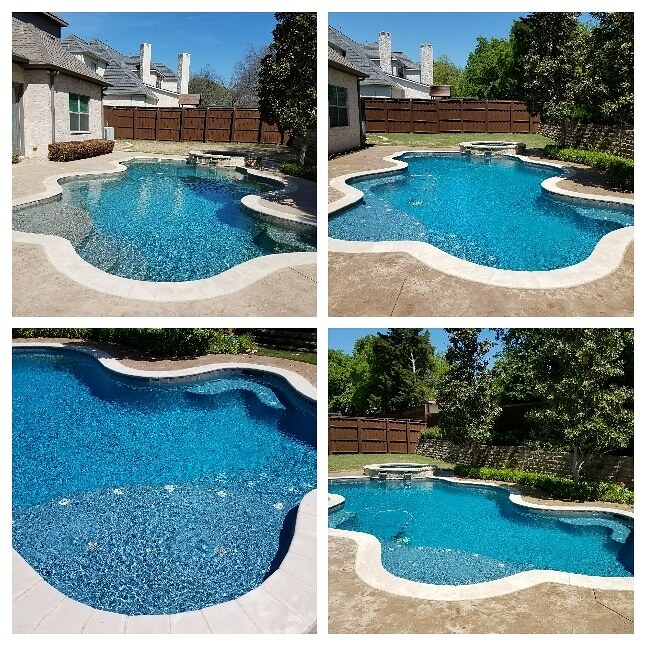 The number one most important thing about your pool remodeling project – (and you will hear our staff tell you this…) is experience and education. 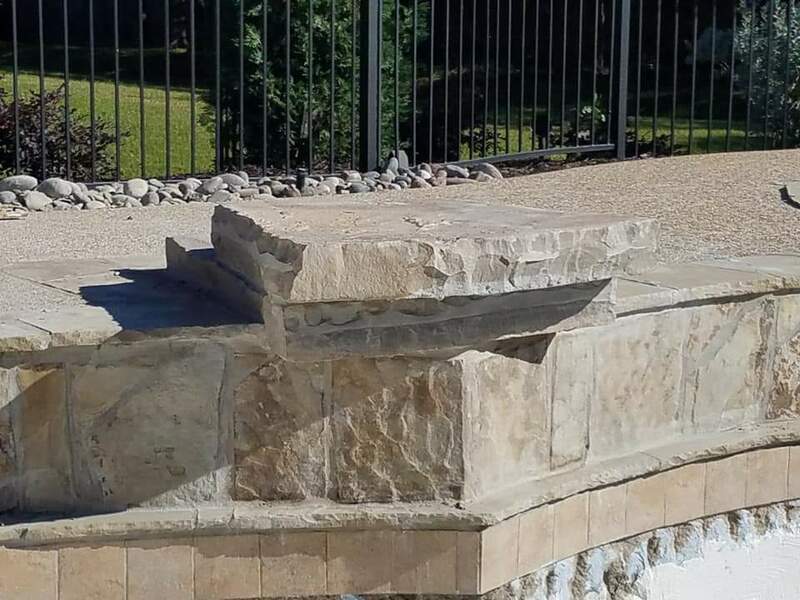 Know-how, combined with years of experience and a dedication to your satisfaction with the project – means that our professionals are not just doing top-quality work – but we are walking you through each step of the process. 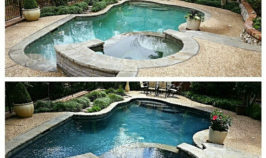 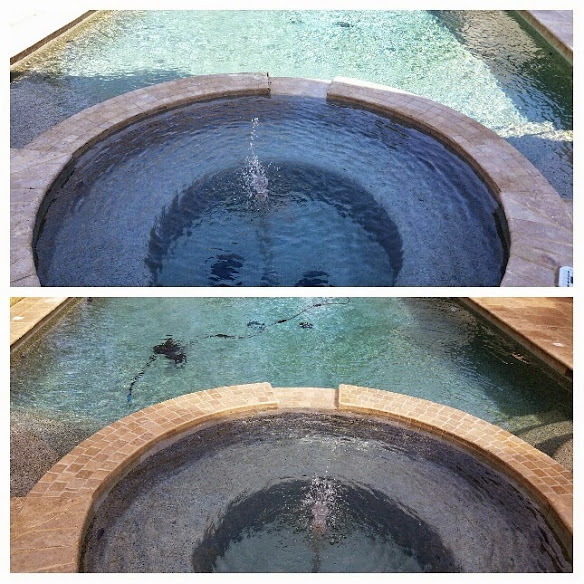 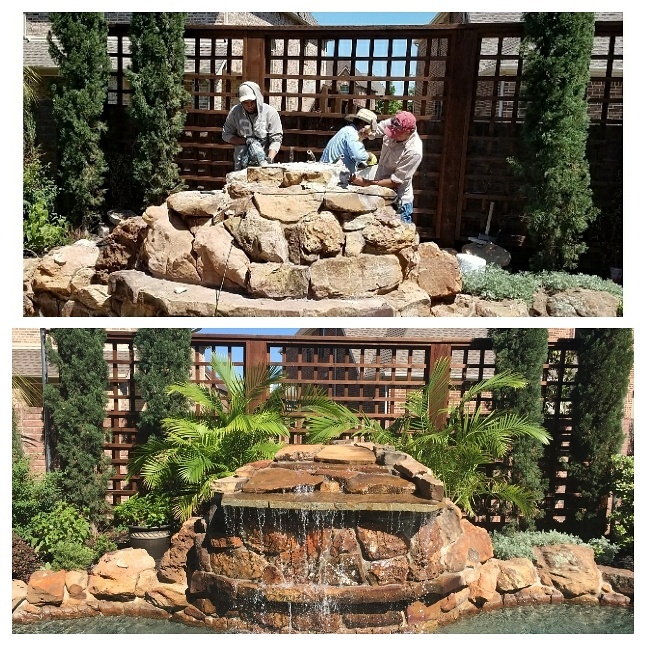 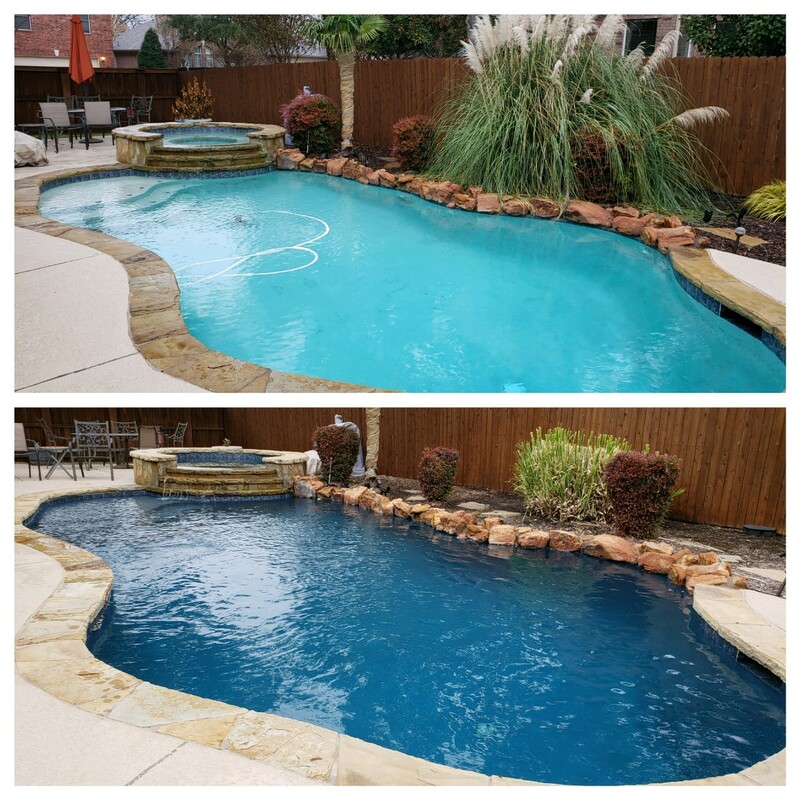 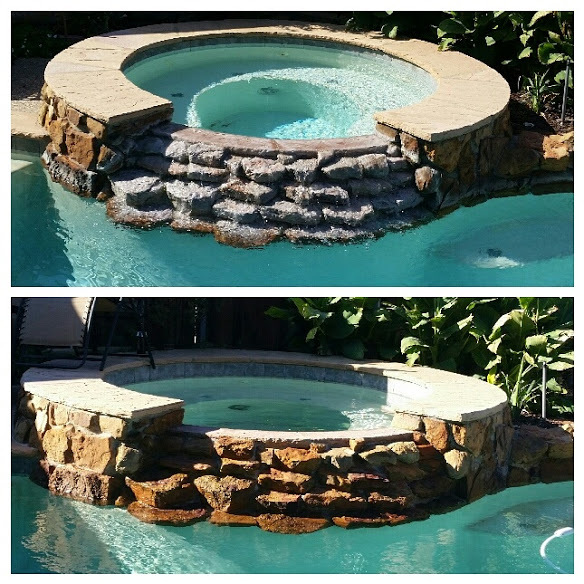 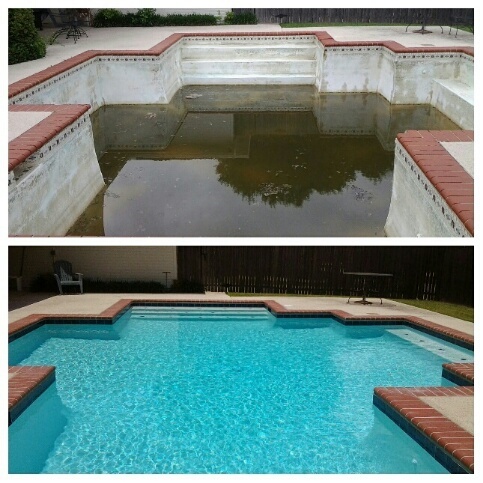 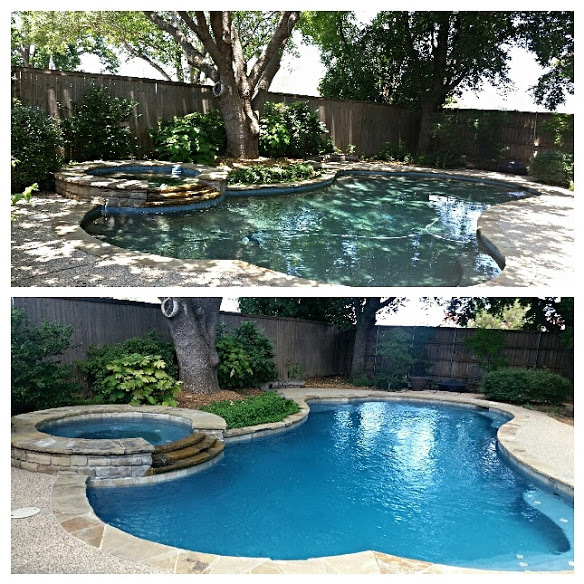 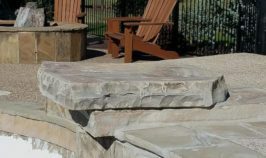 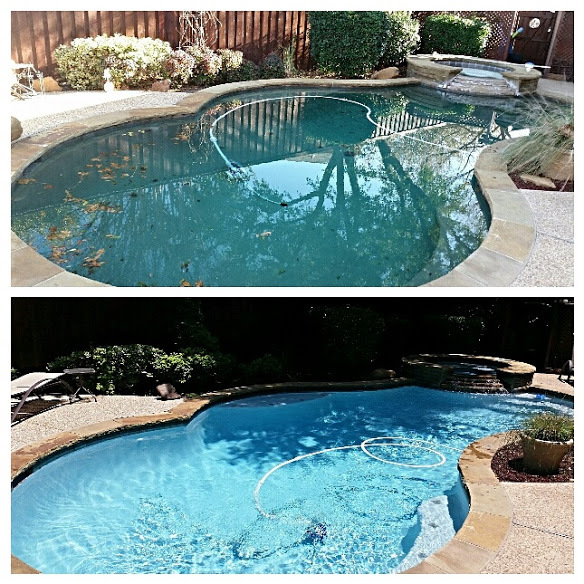 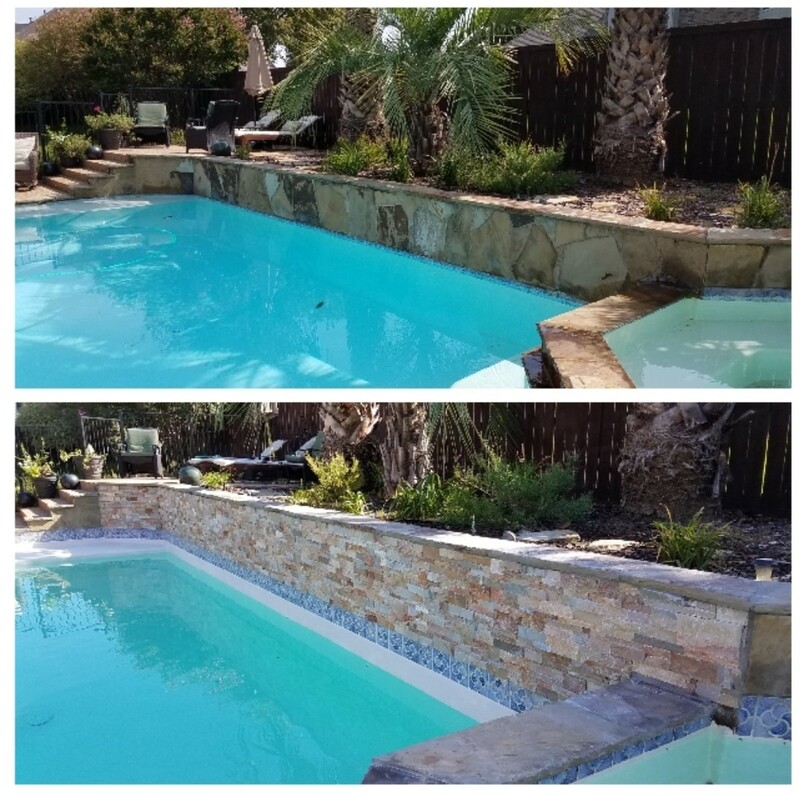 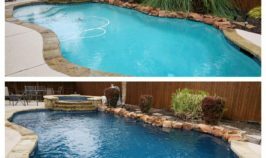 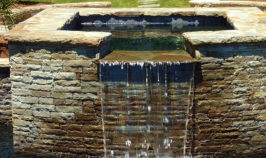 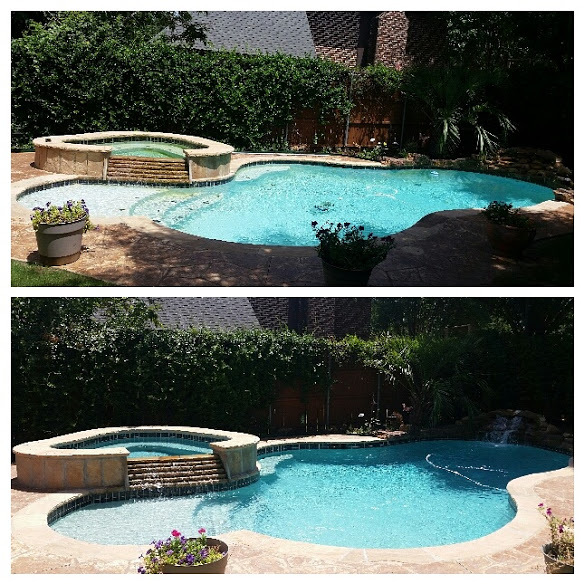 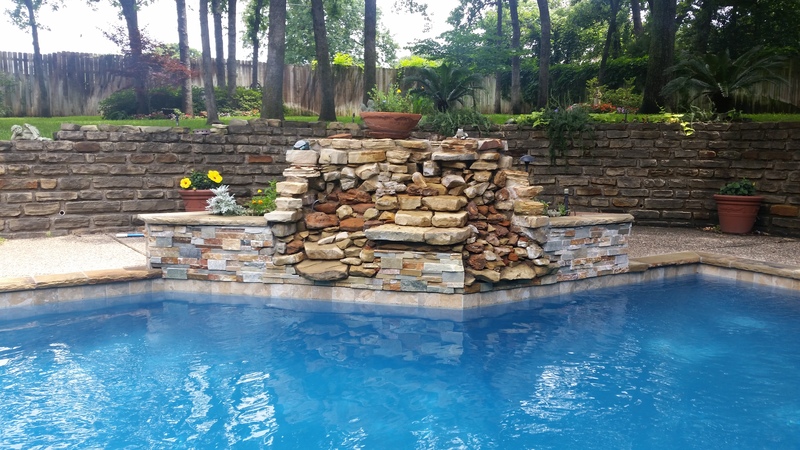 We can help you update and remodel your pool to make it the backyard oasis you have always imagined!